Is There an International Duty to Protect Persons in the Event of an Epidemic? 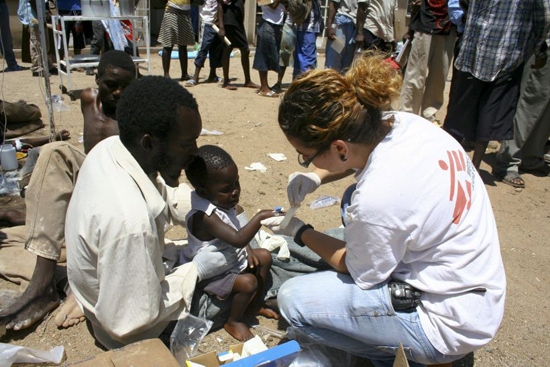 In 2006, the International Law Commission began a study into the role of states and international organizations in protecting persons in the event of a disaster. Special Rapporteur Mr. Eduardo Valencia-Ospina was appointed to head the study, and in 2011 the findings of the study will be presented to the United Nations General Assembly. Of interest to this paper has been the inclusion of “epidemics” under the natural disaster category in all of the reports detailing the Commission’s program of work on the protection of persons. This paper seeks to examine the legal and political ramifications involved in including “epidemic” into the concept of protection by exploring where sovereign responsibility for epidemic control begins and ends, particularly in light of the revisions to the International Health Regulations by the World Health Assembly in 2005. The paper will first analyze the findings already presented by the Special Rapporteur, examining the existing “responsibilities” of both states and international organizations. Then, the paper will consider to what extent the concept of protection entails the duty to assist individuals when an affected state proves unwilling or unable to assist their own population in the event of a disease outbreak. In an attempt to answer this question, the third part of the paper will examine the recent cholera outbreak in Zimbabwe.